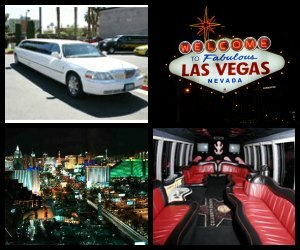 Las Vegas limo tours will make your vacation extra-special! Hire a limousine to go nightclub hopping, see the Strip, or go in style to Hoover Dam, the Grand Canyon for a special VIP experience! Rock Star Nightclub Tour is one of the most popular and fun Las Vegas limo tours in a cool VIP party bus. This tour is so much better than just visiting a nightclub ! For a fairly low price you can not only visit several of the Sin City's hottest nightclubs, but your party continues all the way between the clubs inside your Las Vegas party bus - with unlimited open bar and fun VIP hosts who know a thing or two about partying like Rock stars! Possible nightclubs you can visit during your Las Vegas party limo tour include Haze, The Bank, Tao, Lavo, Vanity - la creme de la creme of the city's nightlife! You will skip the line along with a cover charge at every single club you visit. You will be required, however, to purchase bottle service at the nightclubs. 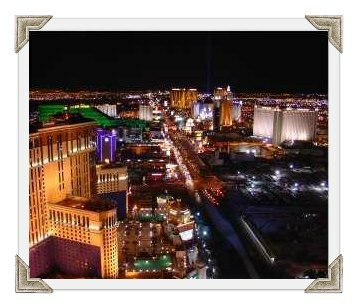 Enjoy an absolutely astounding view of the Sin City at night during one of the most luxurious Las Vegas limo tours of the Strip! Get on board of a spacious limousine - a so called Las Vegas party bus - for a comprehensive sightseeing tour of Vegas when it looks its best - during the evening hours, when all the casinos bask in the dazzling lights. Your tour starts with a glass of champagne near the Welcome to Fabulous Las Vegas sign, and continues all the way along the Strip towards downtown. See the city's famous landmarks along your way and learn all the fun facts and figures about Las Vegas. Your luxury Las Vegas limo ride will end in downtown, where you will see the famous light show at the Fremont Street experience before you will get back to your hotel in your Las Vegas party bus. Are you celebrating a wedding, a bachelor or bachelorette party or a birthday in Vegas? This photo tour in a VIP limo offered by Presidential Limousine is perfect for your special occasion! 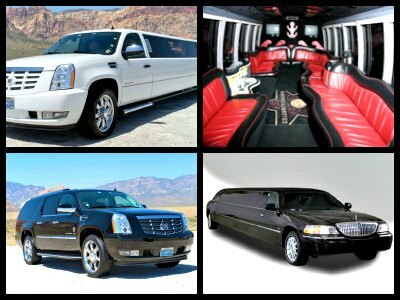 This exclusive Las Vegas limo tour comes with a professional photographer and a tour guide. You are the boss here - hire a stretch limousine at any time of the day or night, stop wherever you want, and have those special moments captured during your entire trip!